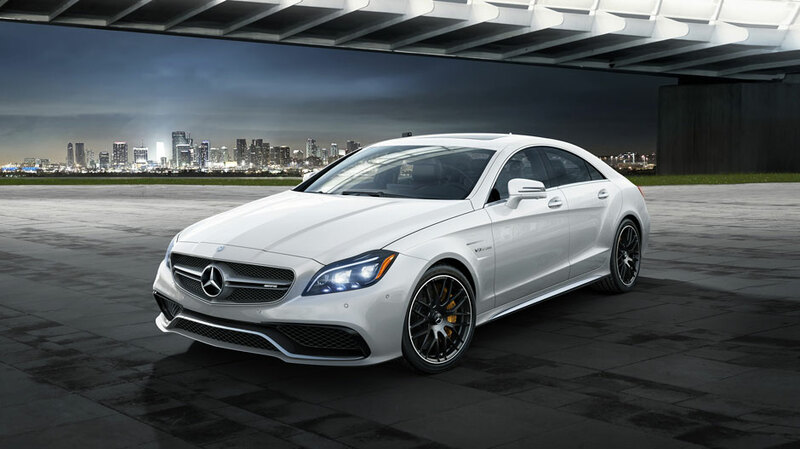 The Mercedes-Benz CLS Coupe is a driver’s car that will make any driver’s heart race. Combining power and poise makes the CLS a true Mercedes-Benz Coupe. Being the powerhouse in the CLS Coupe, there are three biturbo engine choices. All three engines feature our advanced direct injection, providing you with more power and torque while eating up less fuel, which also results in cleaner emissions. Using twin turbos, multi-spark ignition, and the mentioned direct injection, the Mercedes-Benz has lightning-like response times. The CLS 400 boasts a 329 horsepower V-6, the CLS 550 has a 402 horsepower V-8, and the CLS 63 S has an impressive 577 horsepower engine. The CLS 400 comes flying in with seven speeds, producing effortless acceleration available at any speed. The CLS 63 comes with AMG® speedshift, using multiple clutches within the transmission to achieve instantaneous gear changes, so the power is not lost during shifts. Equipped in the CLS 550 is a 9-speed automatic transmission that is even smoother, smarter and completely seamless. The CLS line comes with five complimentary years of service for mbrace®. mbrace® connects you and your car through your computer or smartphone, allowing you to use remote features of your vehicle and even assist in an emergency. The best way to experience the Mercedes-Benz CLS Coupe and understand everything that makes it a true drivers? car is to drive it for yourself. 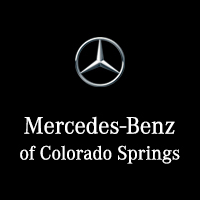 Come in to Mercedes-Benz Colorado Springs.